Losing a pet can be a traumatic experience. The good news is that there are a lot of avenues to help reunite you. Following are some helpful resources if your pet has been lost. We wish you the very best with your search. 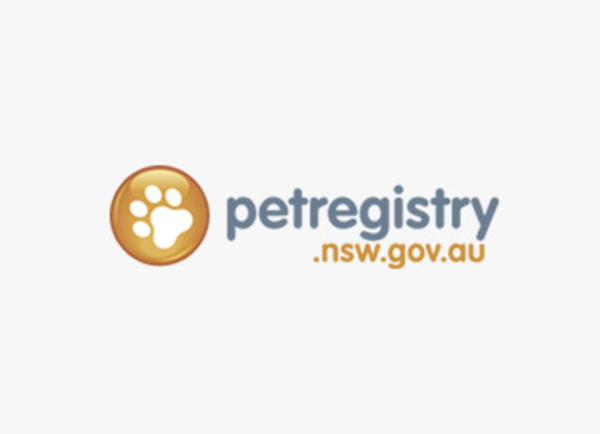 "The Pound" for Canterbury-Bankstown City Council area is handled by: Canterbury Bankstown Animal Shelter - Bankstown Branch at Rossmore Veterinary Hospital. Notes: The former Bankstown City Council "Pound" was administered by Renbury Farm Animal Shelter at Austral. Renbury Farm ceased to exist in late 2016 and the facility has been taken over by Liverpool City Council. The former Canterbury Council "Pound" was administered by Fairford Road Veterinary Hospital. This ceased to be the case in mid 2017. Important: Due to high numbers of animals lost or dumped, funding and space are limited. Non-microchipped animals are held for a period of 7 days, microchipped animals are held for 14 days. Be sure not to wait before you contact the pound.